Over the past few weeks students have been creative during lessons in Eastern Armenian. 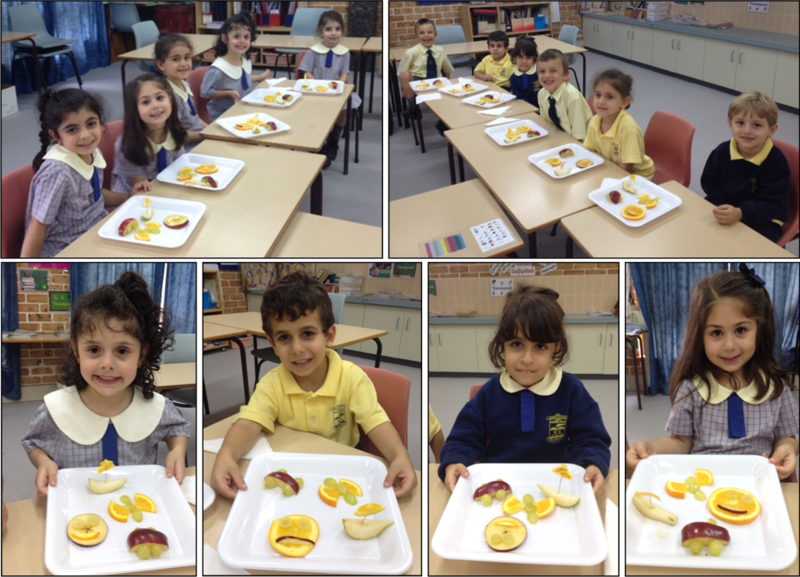 While covering topics on healthy eating, they have also been learning about different fruits and vegetables. In order to stimulate discussion and enhance their oral and communication skills, students used a variety of fruits and vegetables to make their own ‘funny face’. It was fun to make them and even better when they ate them!